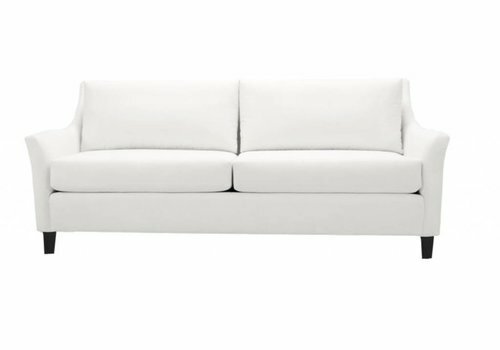 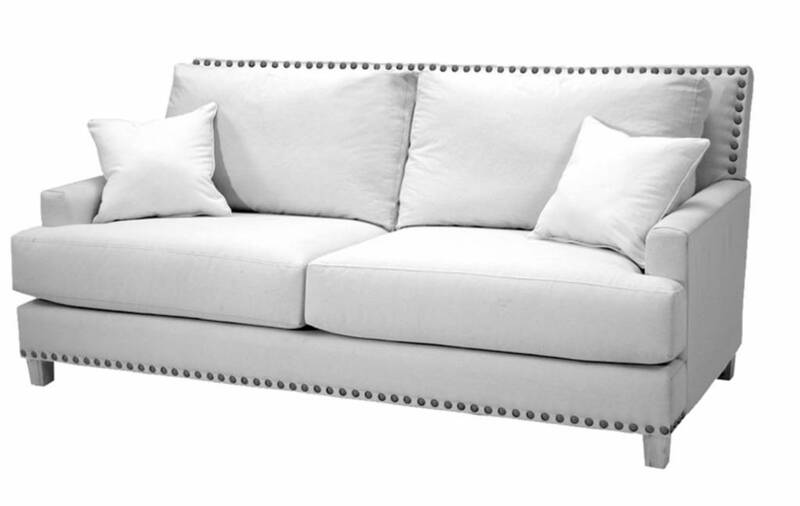 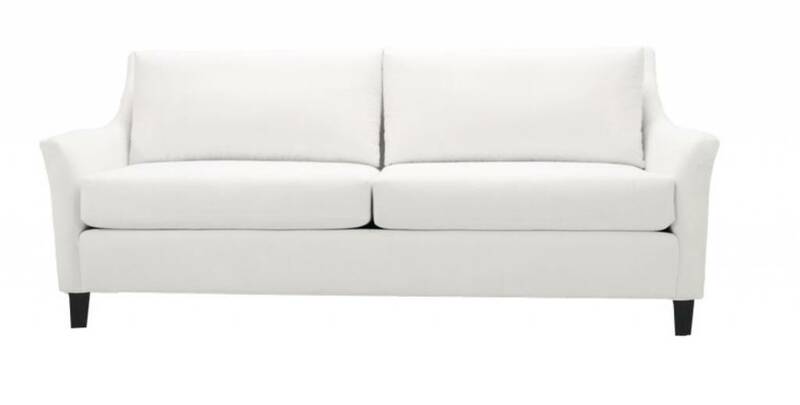 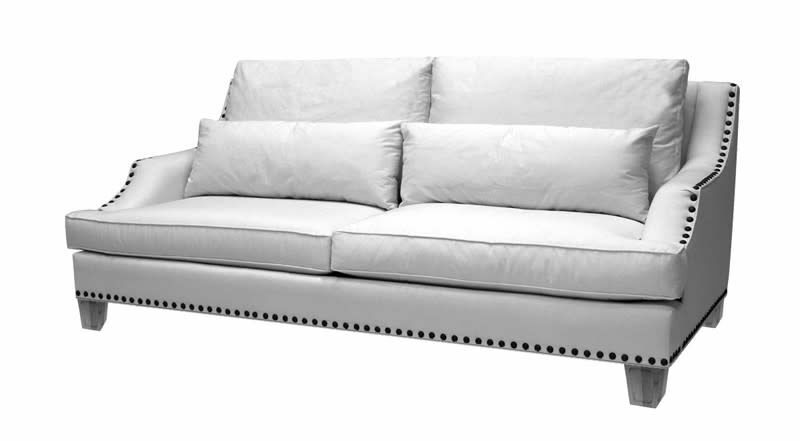 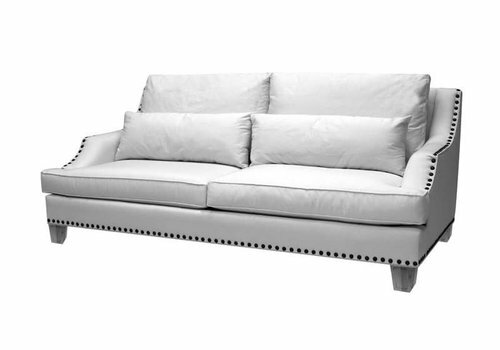 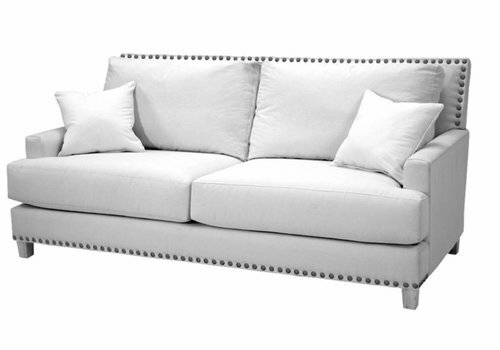 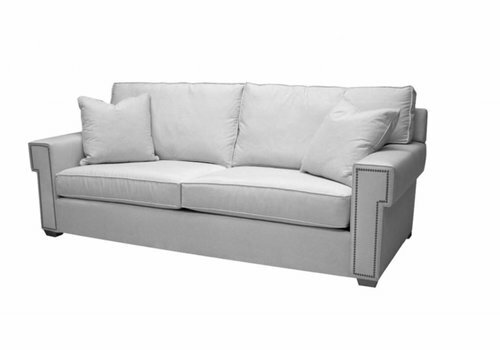 With crisp, tailored lines and generous square arms reminiscent of a Greek key motif, the Blanche sofa is classically inspired yet entirely current. 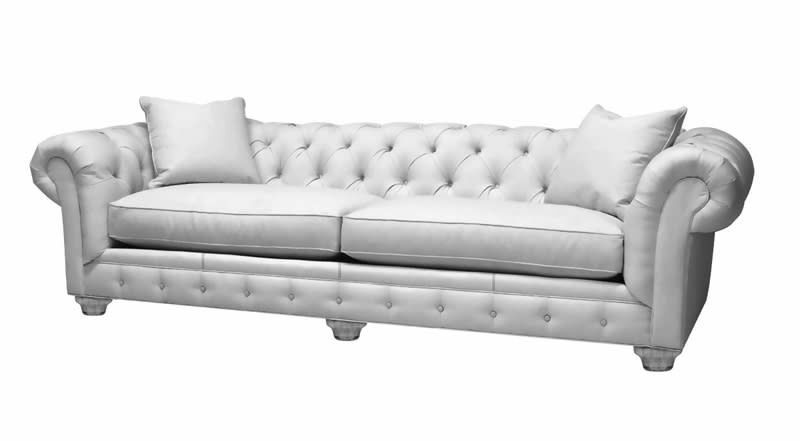 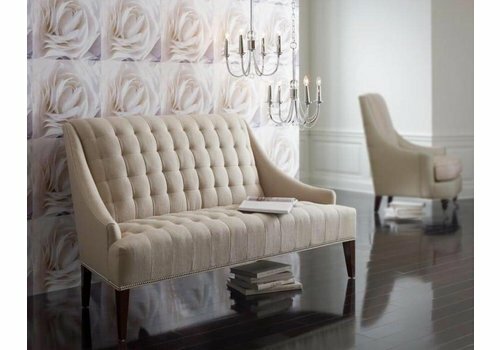 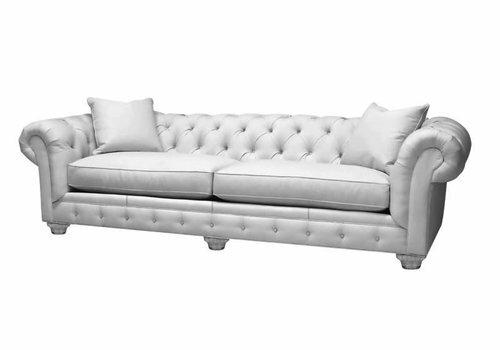 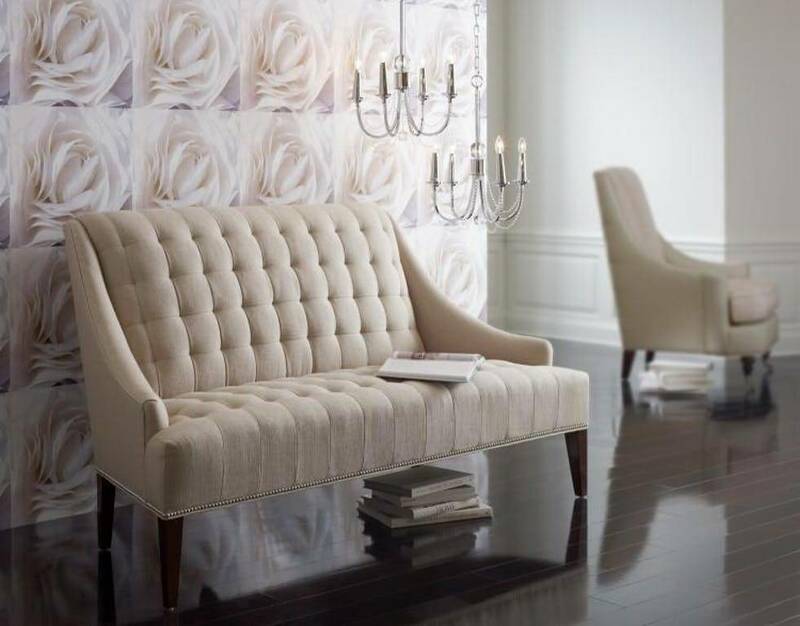 Elegant and luxurious with an updated traditional feel, the Charlotte Sofa features deep T-shaped seat cushions, generous high loose back pillows, graceful modified scooped back track arms and trim tapered wood legs. 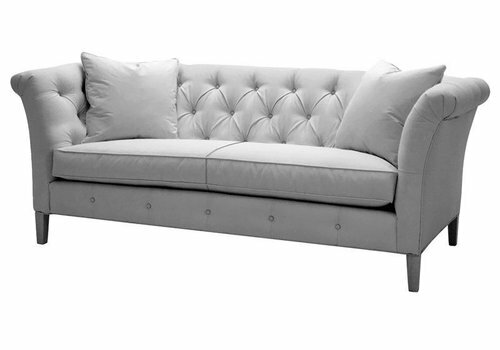 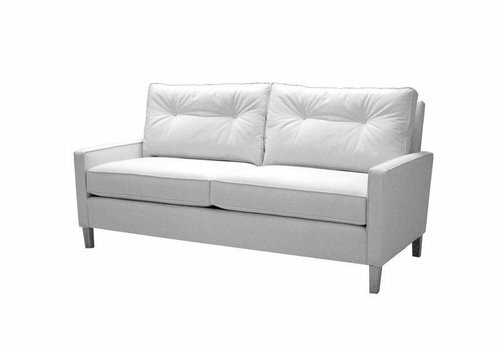 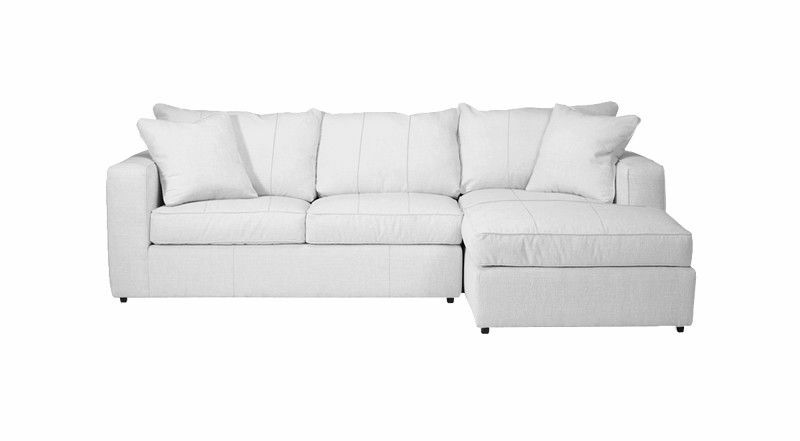 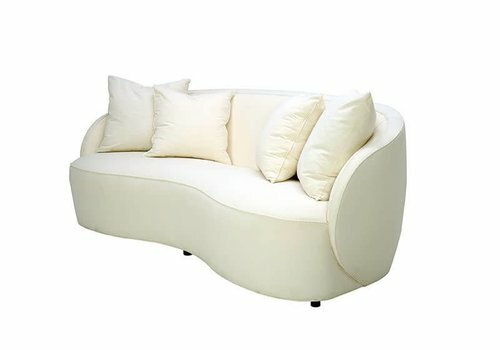 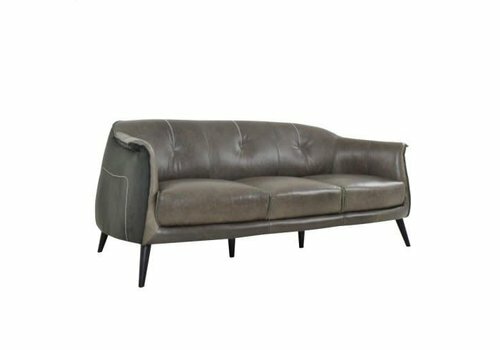 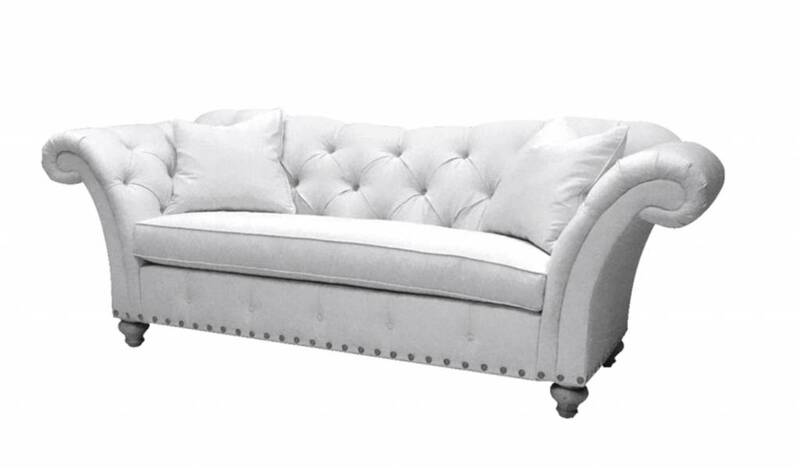 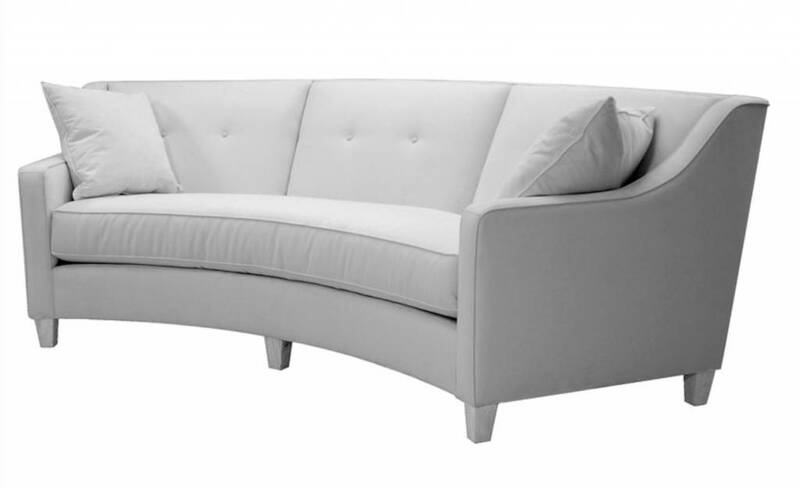 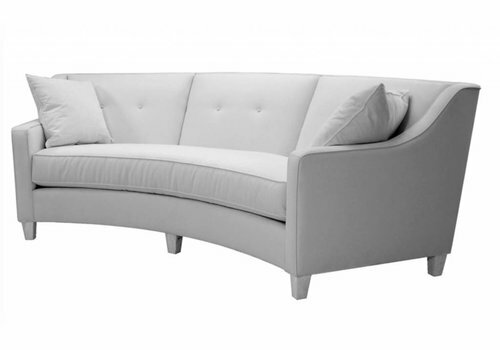 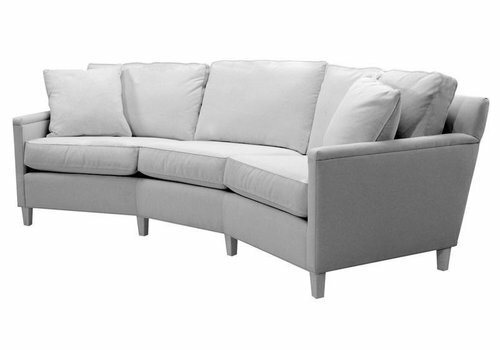 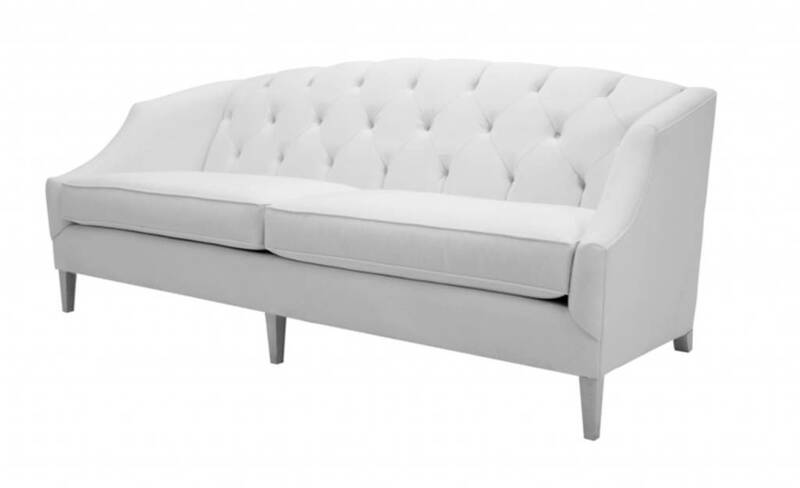 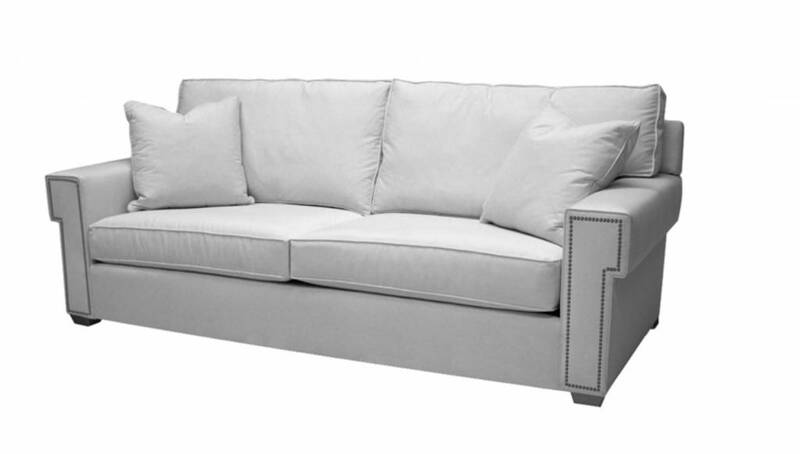 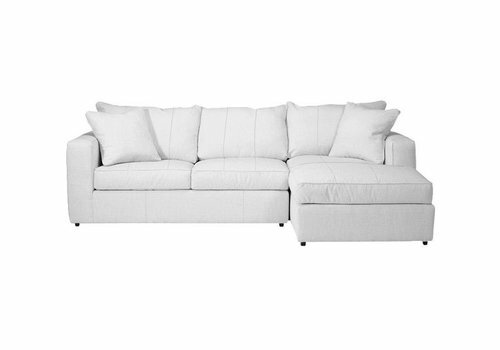 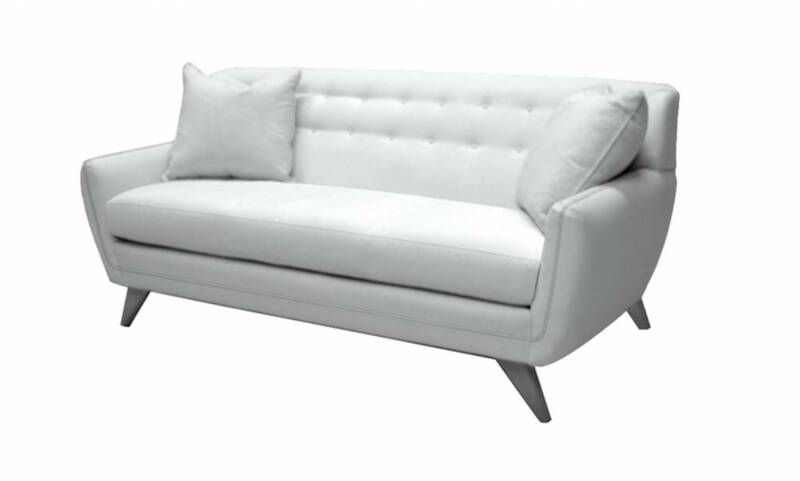 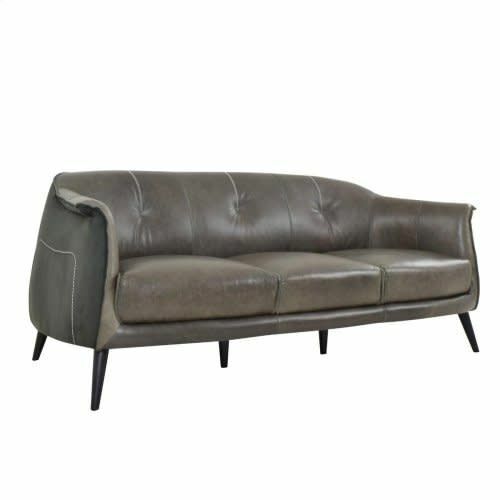 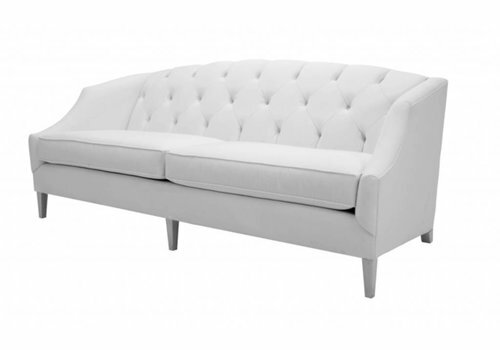 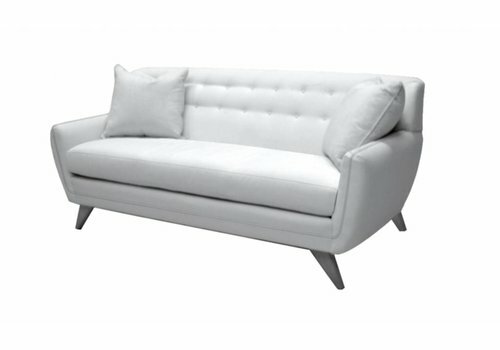 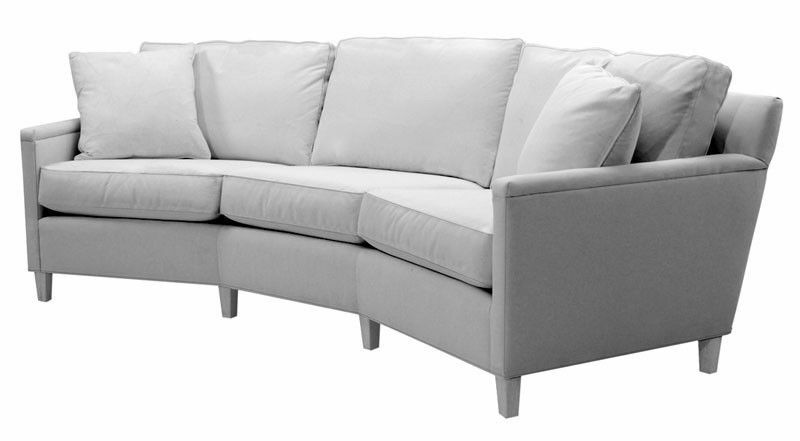 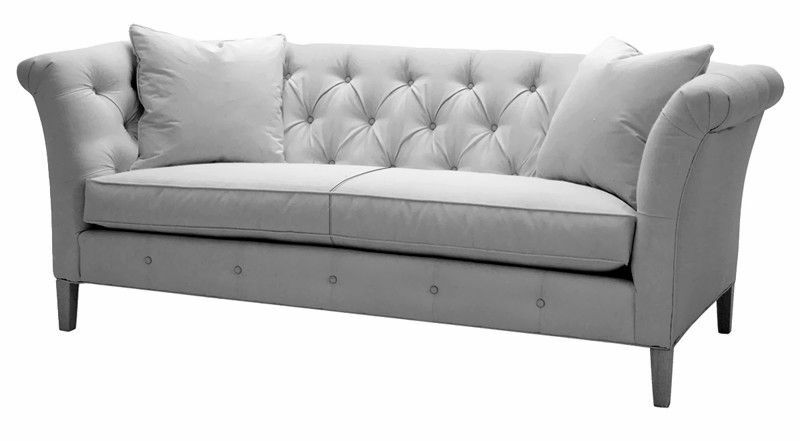 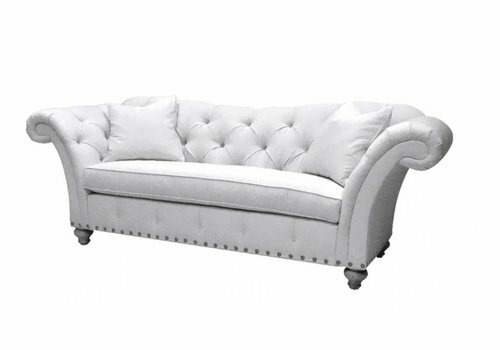 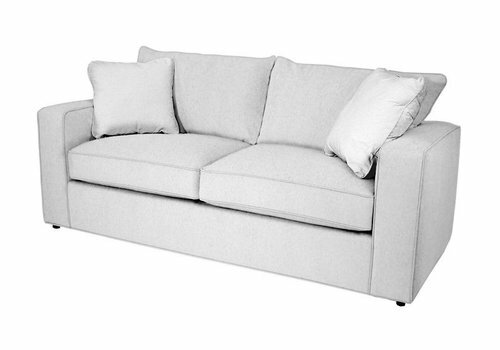 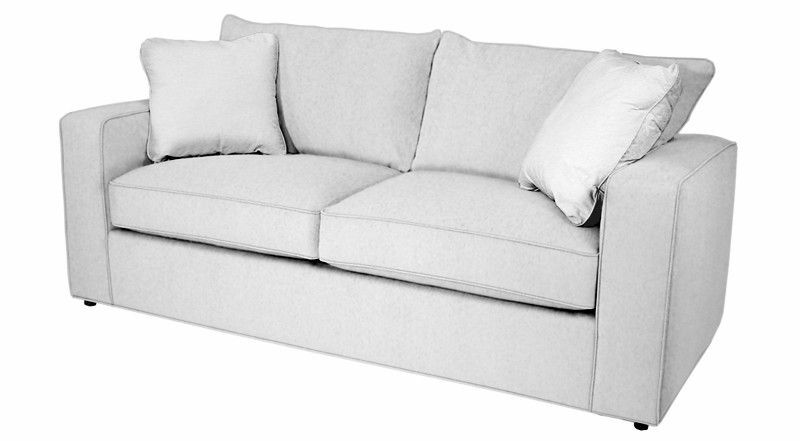 Never get tired of seeing the Amelie with its elegant outstretched, swept back arms that welcome you.